Jeju Island is home to the legendary haenyeo - female divers who harvest the bounty of the sea and are the providers for their families. 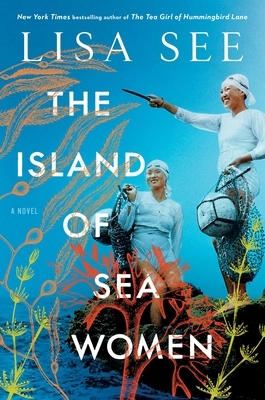 This multi-generational tale explores the fascinating diving culture, a touching friendship marred by conflict, and the tragedies that come from the occupations of the island. Lisa See gives us first rate storytelling as always!